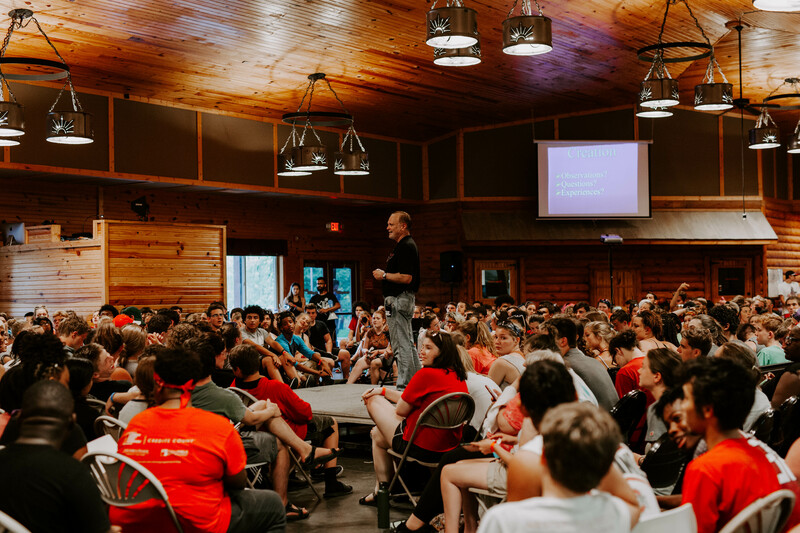 Epic 2018, Xenos' summer camp for high-schoolers, was an incredible success. From all of us in the high school ministry--thank you for supporting us financially and in your prayers! We could not do this without your support. 28 students came to personally receive Christ into their hearts at Epic this year! God is clearly behind this camp. As leaders in the high school ministry, we could not be more thankful for your support, which resulted in hundreds of testimonies like Milo’s. Nick Hetrick teaches one of the high school Central Teachings and says, “We had a student who recently prayed to receive Christ. He was on the fence about coming to Epic, and his friends back in Columbus were texting him throughout the week about how much fun they were having partying--how much he was missing out. Instead of regretting his choice to go to Epic, he told his friends at Epic, "Who cares? I'd way rather be here at camp having fun with you guys." Xenos elder Bret McCallum also spoke in reflection of the camp: “Students were sharing their life stories the first night of camp around the fire. They were helping each other understand and apply the more complex parts of the teaching. Several students were talking about how God had put an individual in their family or friend circle on their heart and they were looking forward to sharing Christ with them once they got home. They were being vulnerable & sharing struggles in their faith but at the same time encouraging each other to move forward and having a fun time doing so, laughing & telling stories." We are, again, so thankful for your continual support of Epic. I personally witnessed one of the best years our camp has had. I love coming home from Epic and seeing the marked difference in loving for one another. God is changing lives here, and it could not be more exciting. 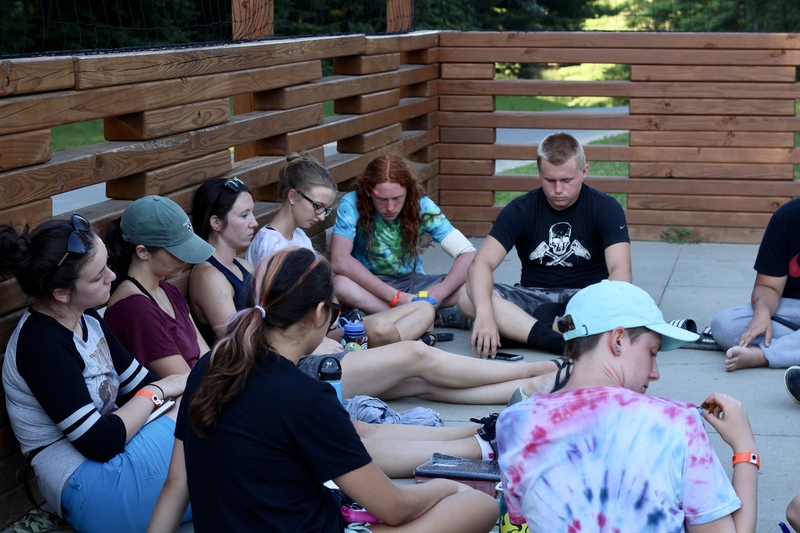 Please join us in continuing to pray for the students who attended Epic, and for Epic 2019. Next year’s camp will be June 30-July 6, 2019. Mark your calendars! We can’t wait for it to be here.